I am just a VIB not Rogue so I have to wait until this week for my sale but I have my eyes on a few essentials and gifts. I really love Boscia and that set sounds awesome!!! I got one of the small Tarte moisturizers with my points last time and I really like how it feels on my skin. 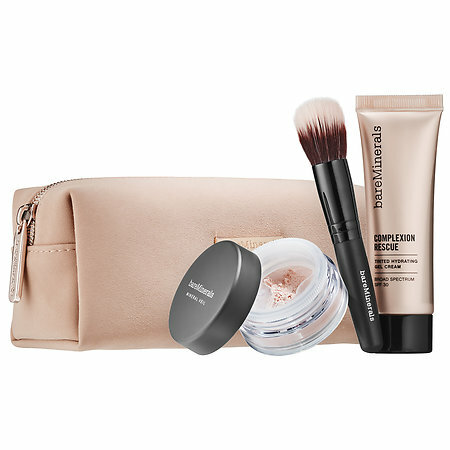 LOVE gift sets - and they are perfect for well, gifting haha. i'll be picking some up when i have access on friday! and the fresh set is def on my list and the kat von d one! I am book marking this because I love getting these for gifts and for me!! I got a Kat Von D gloss after I saw your post and love it!! Happy Monday gorgeous! So many great gift sets! I have my eye on the DryBar set. I've been wanting to try the dry shampoo for so long now, I have heard so many great things! SO many amazing gift sets! I love the Sugar one and the Kat Von D one! hahaha you go girl! whatever, right? you'll have to let us know how they go. i don't really buy these sets for myself because i can always talk myself out of them, but i love buying them as gifts! Hey thanks for round up on these, I still have some Christmas shopping to do and any of these would make great gifts for a couple of people I still need to get gifts for. 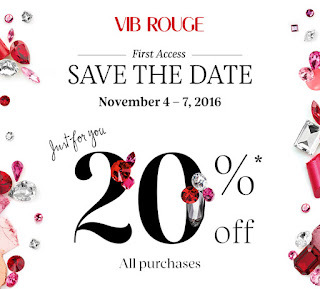 It was so hard to resist buying all the things during the VIB sale! 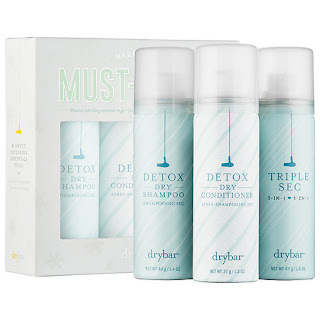 I love the gift sets that you ended up buying, but especially that DryBar kit! Such great products you picked up and most I have never tried. I do love Tarte cosmetics but haven't tried the 'ready, set, glow' line so I'm interested to hear how you like it. I think most of these sets would make amazing gifts as well. Wow- so many great gift sets! It about the time to start picking them up for everyone on my list! Someone else just mentioned that detox dry shampoo last week and I think I really need to get it! I like that the one here is mini size so I can try it without the major commitment just in case I find it doesn't work well for me. I'm also really interested in the sugar lip power couple, especially since everyone raves about those products. 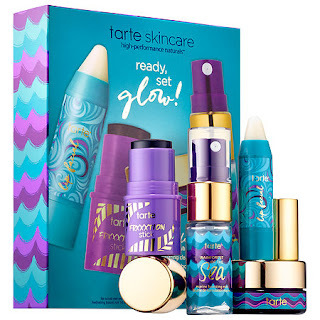 I was just going to gift my nieces Sephora gift cards, but I might try one of these sets instead- great roundup! all of those are so good! !